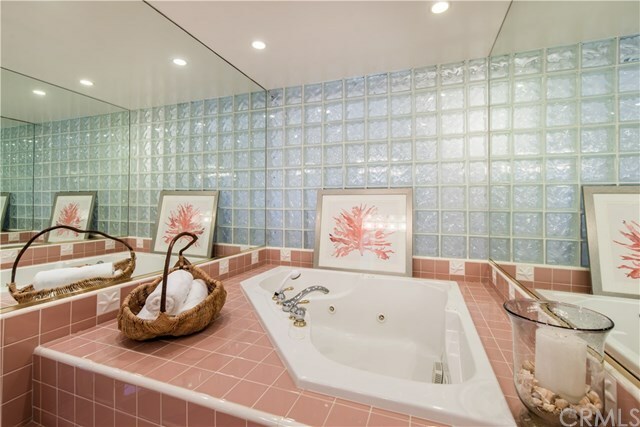 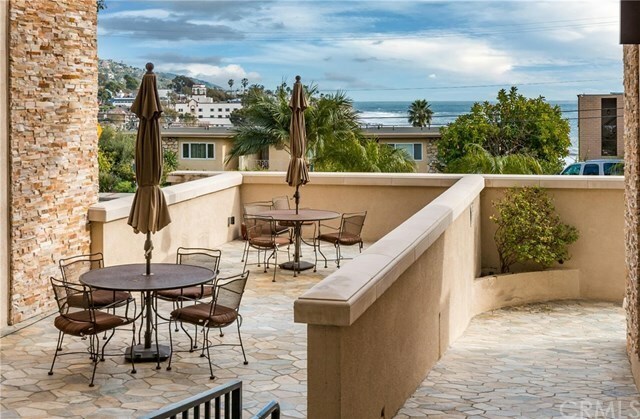 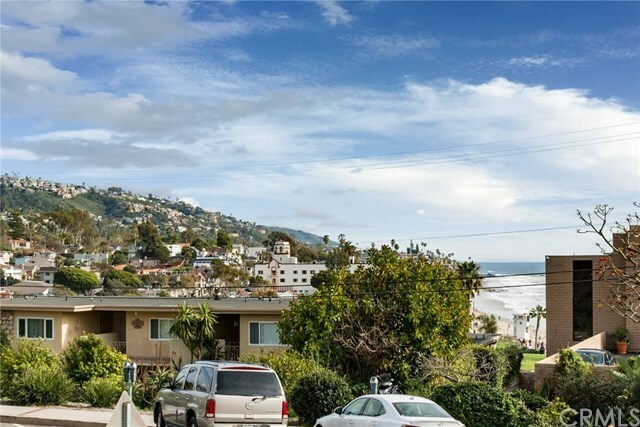 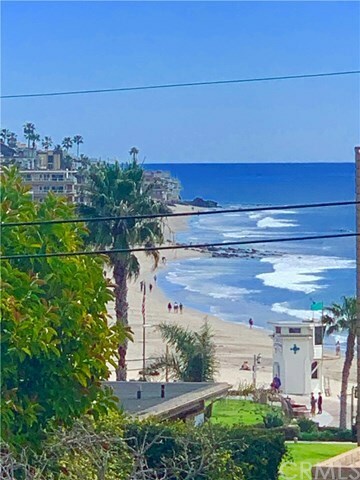 One of the most sought after locations close to iconic Main Beach and beautiful Heisler Park where you can enjoy oceanfront walkways. 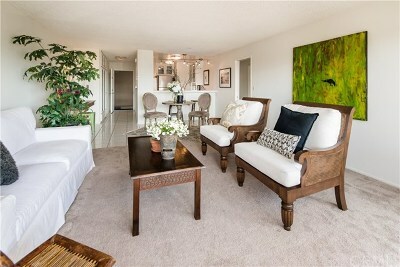 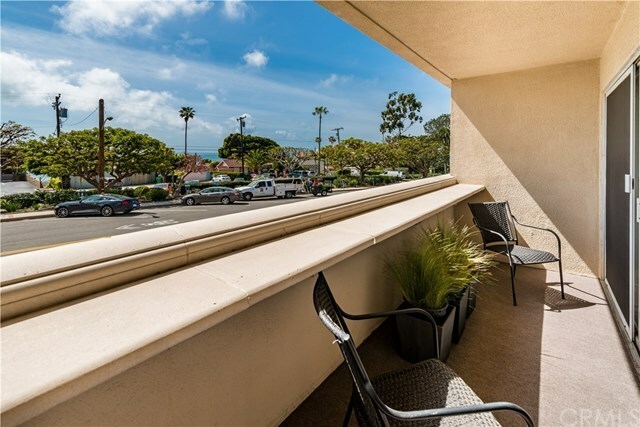 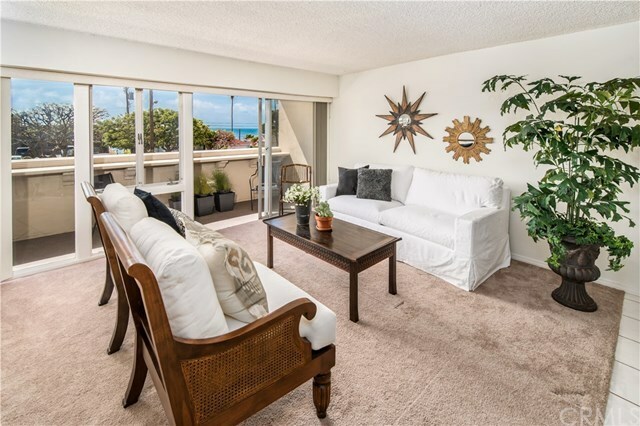 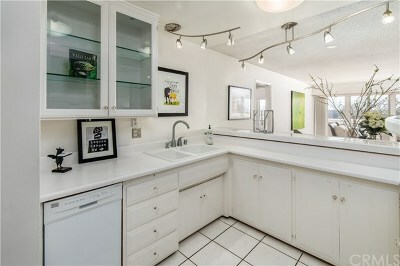 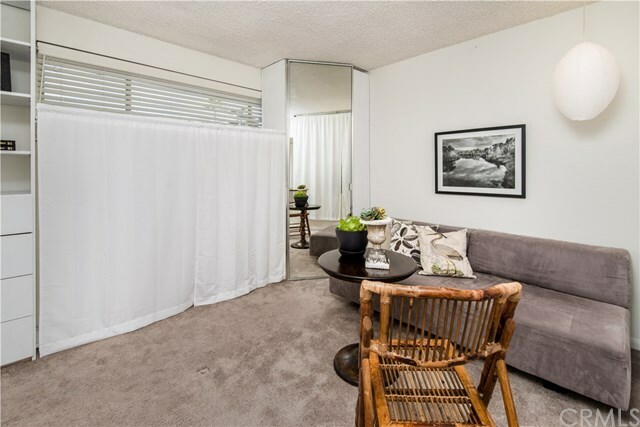 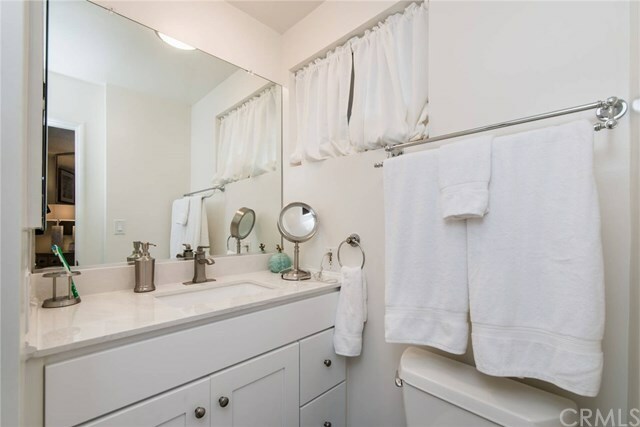 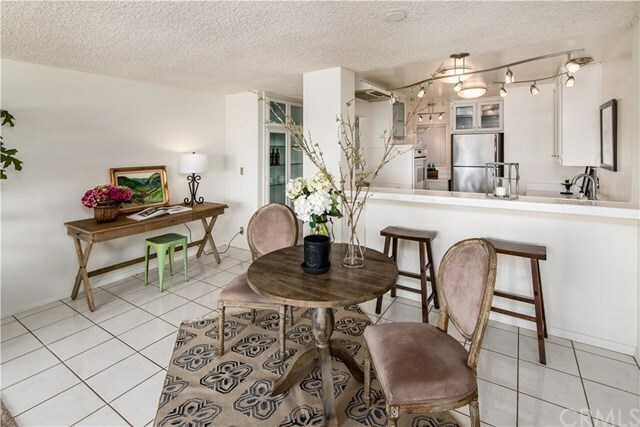 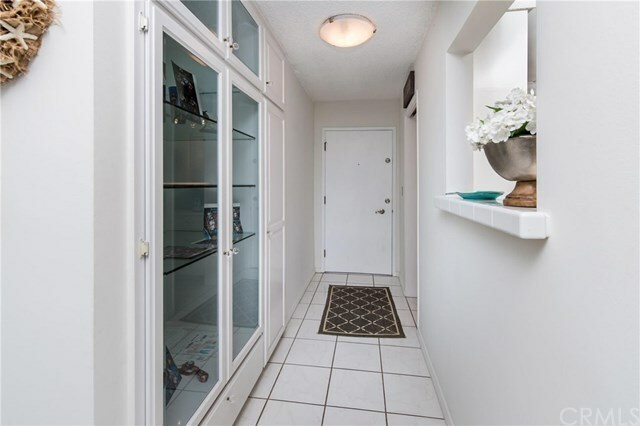 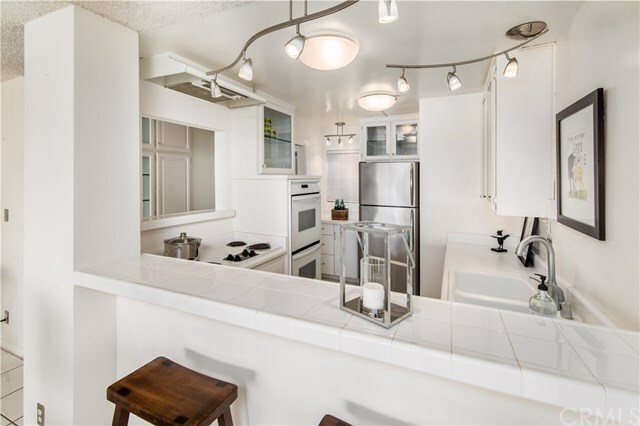 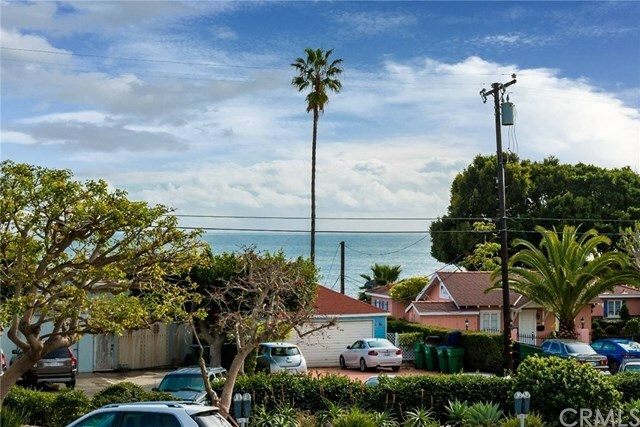 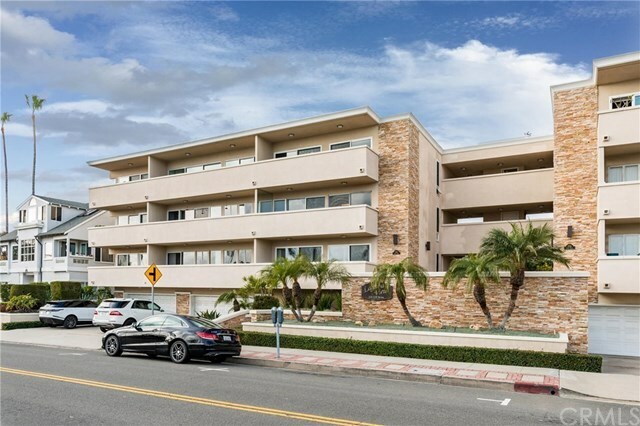 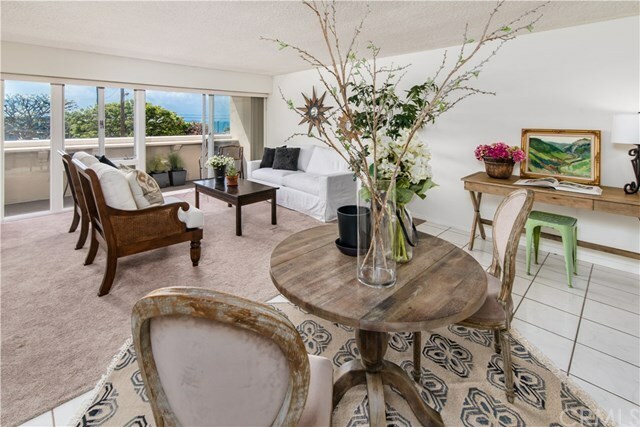 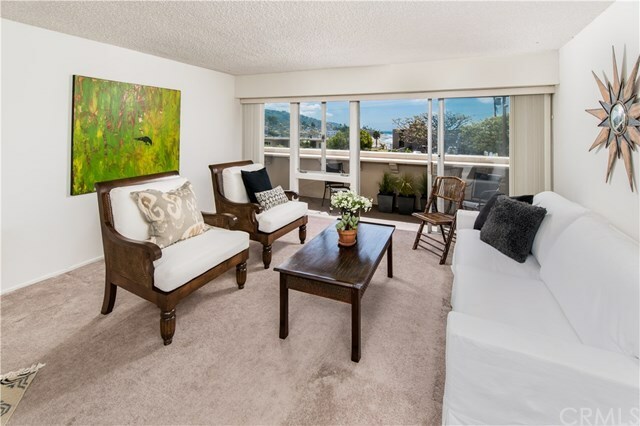 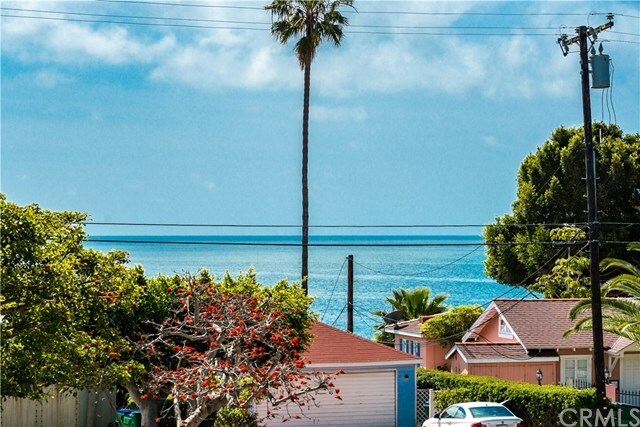 This first floor 2 bedroom, 2 bath, one car garage condo offers ocean views from the living room, master bedroom, kitchen and dining room area. 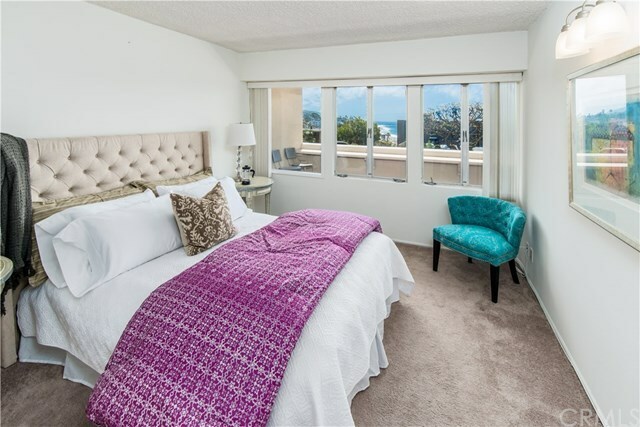 Enjoy the sunsets and nightlight views from the long deck off the living room and master bedroom. 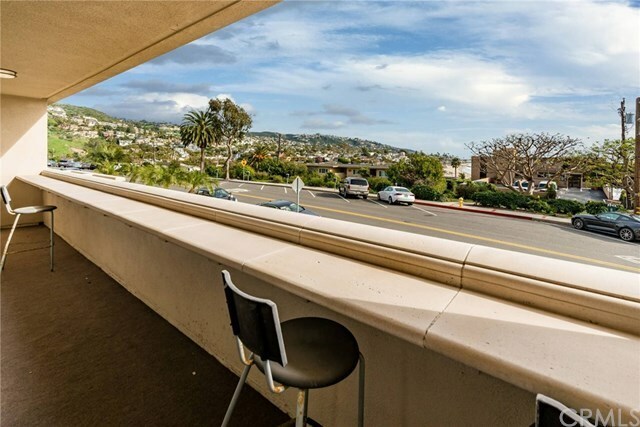 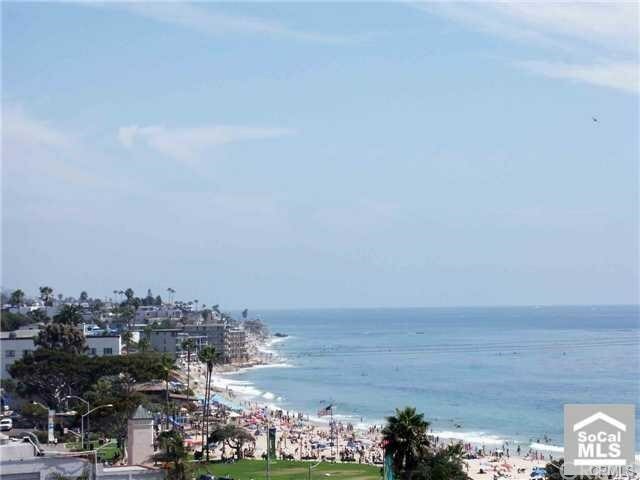 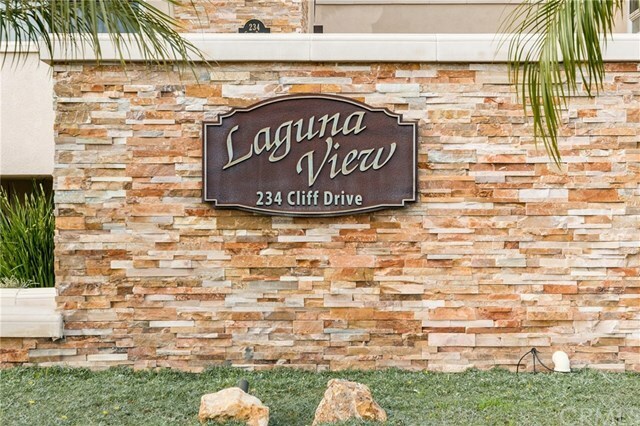 Come home to the heart of The Village, convenient to all Laguna has to offer with its beautiful beaches, entertainment, shopping, fine dining an world renowned art galleries.